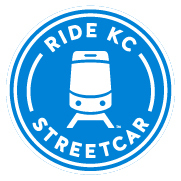 At the time of distribution, this update provides the latest information on current activity related to construction and testing of the KC Streetcar. All work time frames are subject to change due to inclement weather or other unforeseen circumstances. For real-time updates, check out the project website and follow the streetcar on Twitter (@kcstreetcar) and Facebook.